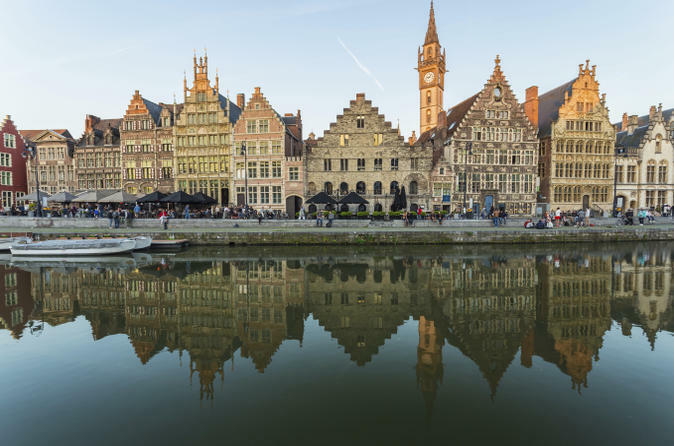 Discover medieval history and Belgian mystery on this Ghent and Bruges day trip from Brussels. Explore the historic, UNESCO-listed cities of Ghent and Bruges — two of Flanders' special gems — with your guide. Visit top attractions such as St Bavo’s Cathedral, the ancient port, St Nicholas’ Church and the Castle of the Counts of Flanders in Ghent. Travel by coach through the Belgian and Flemish countryside to Bruges. There, marvel at Minnewater and wander cobblestone streets to the impressive Market Square and the Chapel of the Holy Blood. 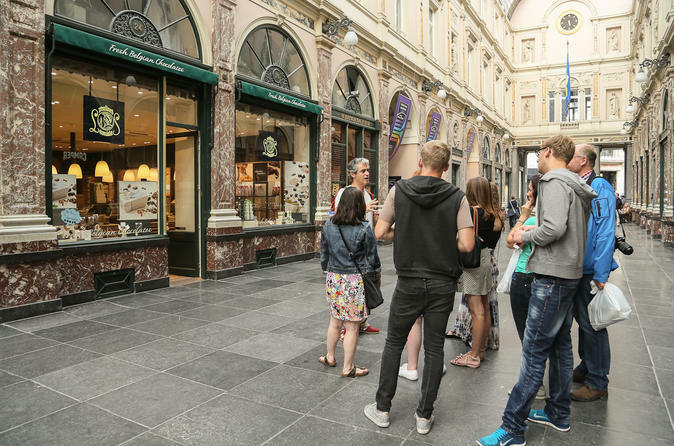 Explore Brussels on a 4-hour guided walking tour with a twist as you following the trail of the city’s top chocolate shops. Your guide will point out the major sights as you go, explaining the history of Brussels and why it's famous for its chocolate. Enjoy tastings of these Belgian treats and learn to create your own in a workshop with a chocolate connoisseur. Take this Brussels beer-tasting tour to discover why Belgium is so famous for its mouth-watering beers! 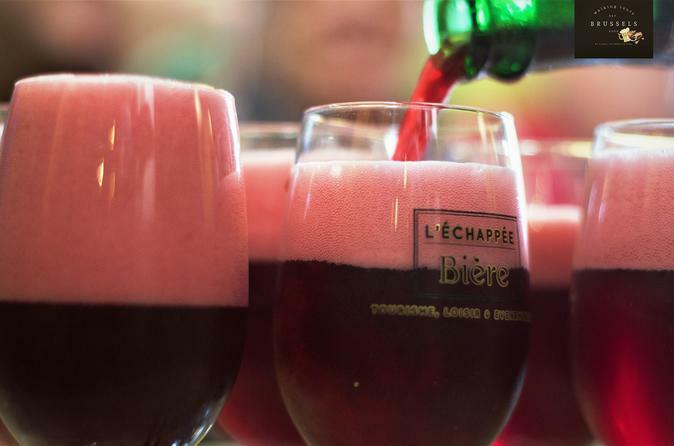 No country in the world boasts a brewing tradition as rich and diverse as Belgium’s, and this tour is the perfect way to learn about the country's beer heritage and taste great beers. 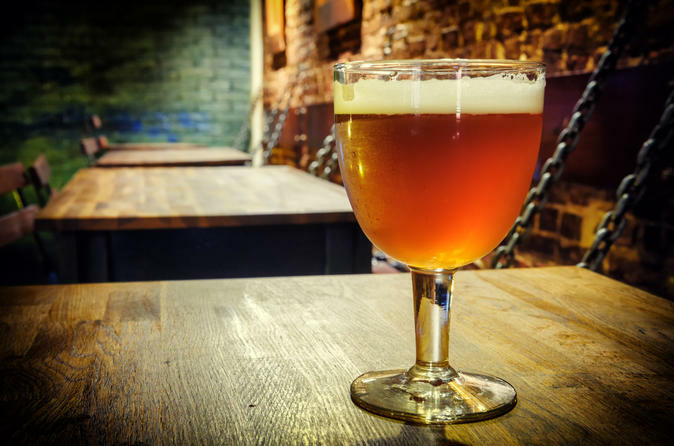 Numbers are limited to a maximum of 25 people on this small group Brussels Beer tasting tour, ensuring you'll receive personalized attention from your knowledgeable guide. Follow the trail of World War I soldiers on this poignant full-day tour of the Flanders battlefields from Brussels. Focusing on the tributes that pepper the Belgian countryside around Ypres, the tour gives a well-considered introduction to both the tragedy and heroism associated with the world’s first major conflict. 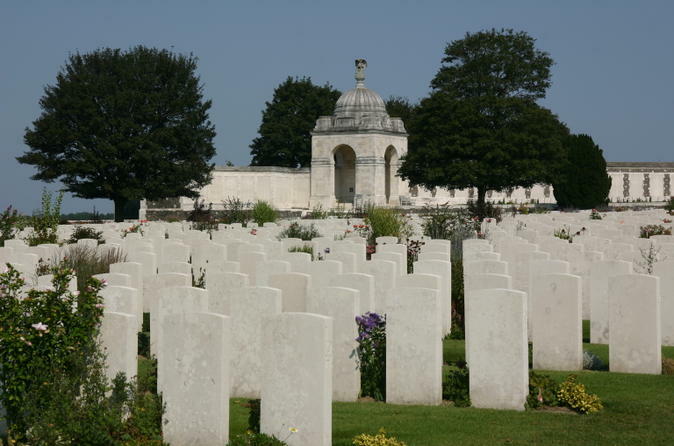 Visit evocative graves at the German Military Cemetery of Vladslo and Tyne Cot Commonwealth War Graves Cemetery, and then relax over lunch in a nice restaurant. Explore the In Flanders’ Field Museum, and finish by attending the Last Post Ceremony in Ypres. 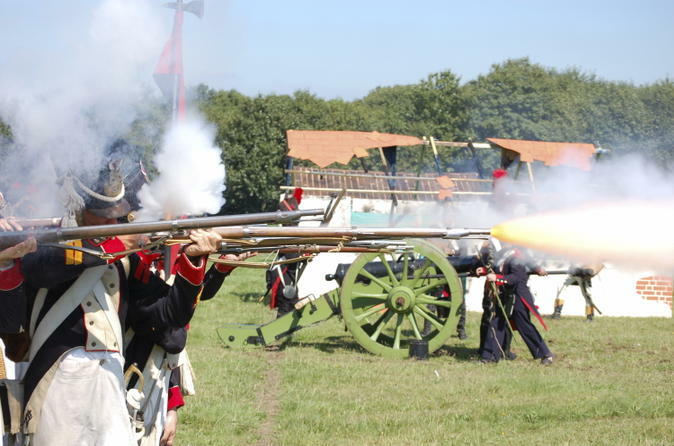 Get an inside look at one of the most significant battles in European history on this private half-day tour from Brussels to Waterloo, site of the legendary Battle of Waterloo. Your private guide will show you where the action took place between the French and the British and Prussians — culminating in the final defeat of Napoleon Bonaparte — as you tour the battlegrounds, discover strategic planning sites and visit memorials commemorating fallen soldiers. Become a chocolate connoisseur in just 2.5 hours by joining this chocolate tasting tour in Brussels, the world's chocolate capital. 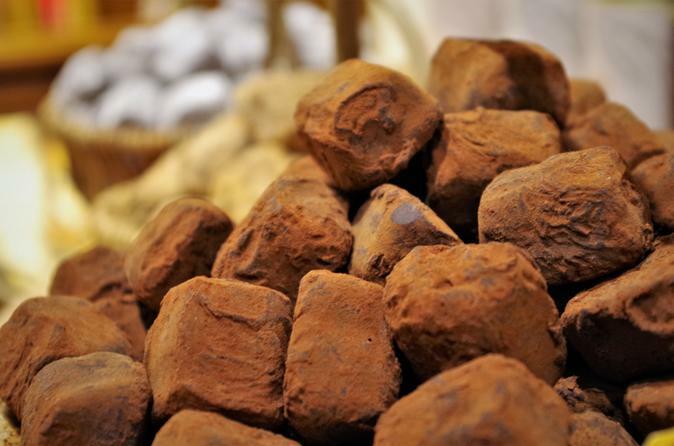 In small groups your friendly and knowledgeable guide will take you on a gentle stroll through 6 of some of the best and most elegant chocolate shops in town. Travel back to 1944 to one of Europe’s bloodiest conflicts on this day trip from Brussels to Belgian's forested Ardennes region, site of World War II’s Battle of the Bulge. Pay your respects to fallen US soldiers at the Henri-Chapelle American Cemetery and Mardasson Memorial, travel along the former battle front and view abandoned German tanks. 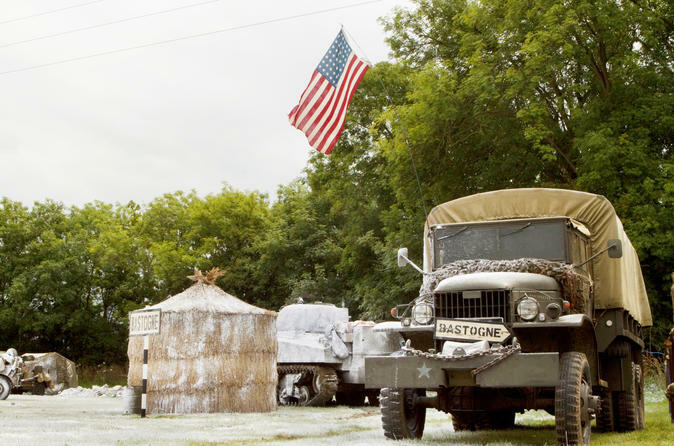 Hear war stories from your guide and see how one brave American general is immortalized in the city of Bastogne forever. Numbers are limited to six on this small-group tour. 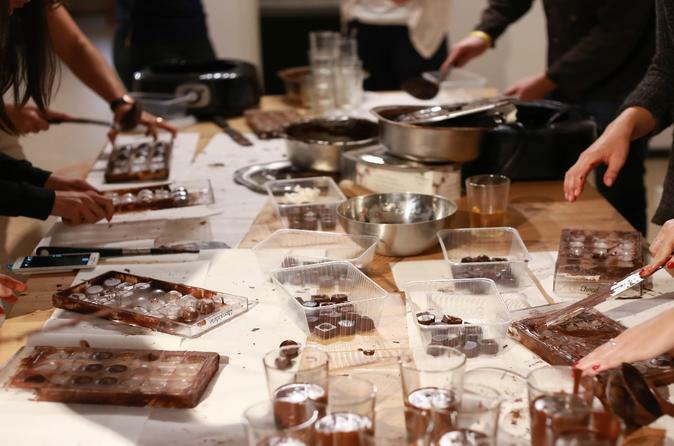 Learn how to make delectable Belgian chocolates from scratch in a fun 2.5-hour workshop. You’ll craft at least 30+ chocolates yourself, including pralines and mendiants (chocolate discs studded with dried fruits), which you can either take home or eat on the spot with an amazing hot chocolate! 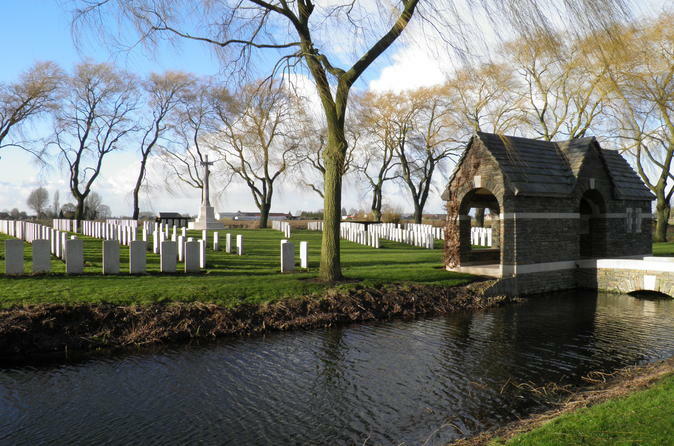 To mark the 100th anniversary of the beginning of World War I, take this profoundly moving private tour of Belgium’s Flanders battlefields from Brussels – a Viator Exclusive available nowhere else. 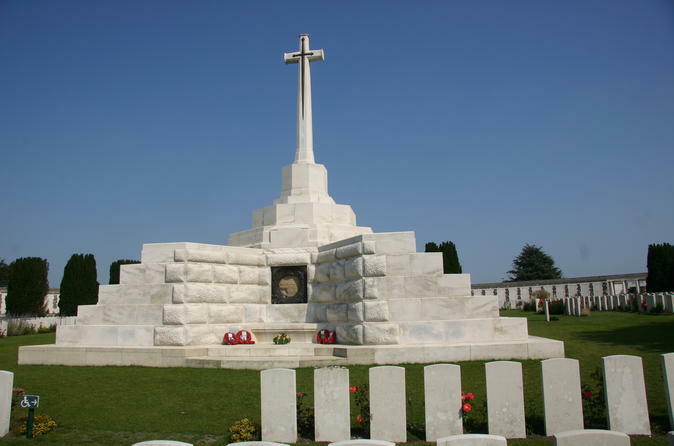 Visit the Vladslo German War Cemetery, Tyne Cot Commonwealth War Graves Cemetery and memorials to the many soldiers who lost their lives during the war. See where John McCrae wrote his famous poem ‘In Flanders Fields’ and the sites of major battles. Finally, witness an emotional daily tribute to the fallen at the Last Post ceremony in Ypres. Being on a private tour allows you the flexibility to adjust the itinerary and ensures more individualized attention from your guide. Visit the historical cities of Ghent and Bruges in one day on this must-do private tour from Brussels! With an attentive private guide at your side, explore Ghent in the morning and admire its medieval architecture as well as top city sights such as St Bavo Cathedral and Gravensteen Castle. 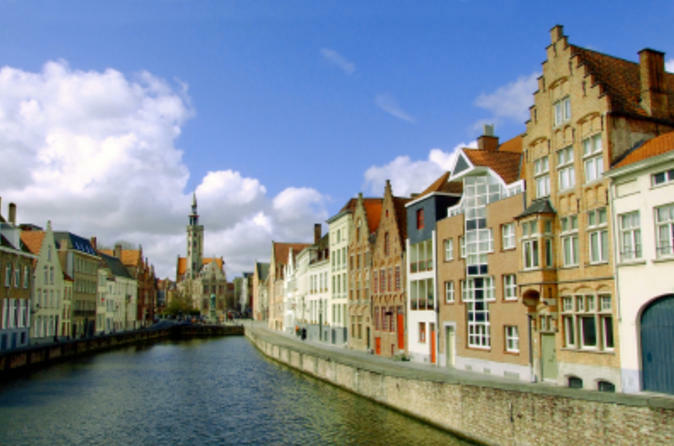 Enjoy the guide's commentary about the two cities’ histories as you travel between Ghent and Bruges, and then take a walk around romantic Minnewater Lake before heading into Bruges. Enjoy free time for lunch (own expense), and see the city’s handsome sights on a walking tour. 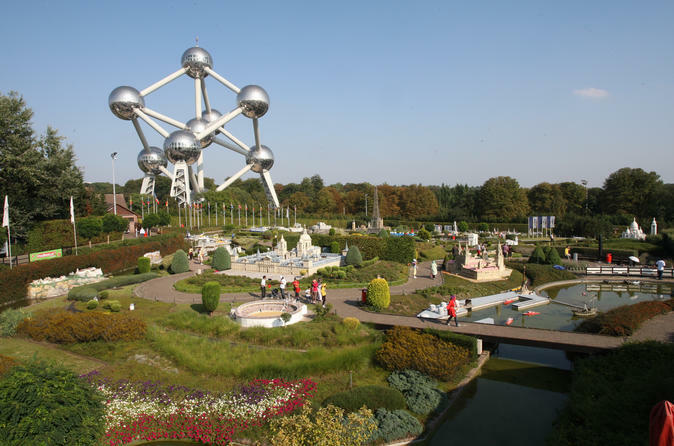 Visit two of the most popular sites in Brussels, Mini Europe Park and the Atomium, with your combo ticket. Visit Mini-Europe with its reproductions of monuments in the European Union and the Atonium, a landmark building. A good choice to visit during your unique journey around this alluring attraction. This combo ticket has a duration of 3 hours. 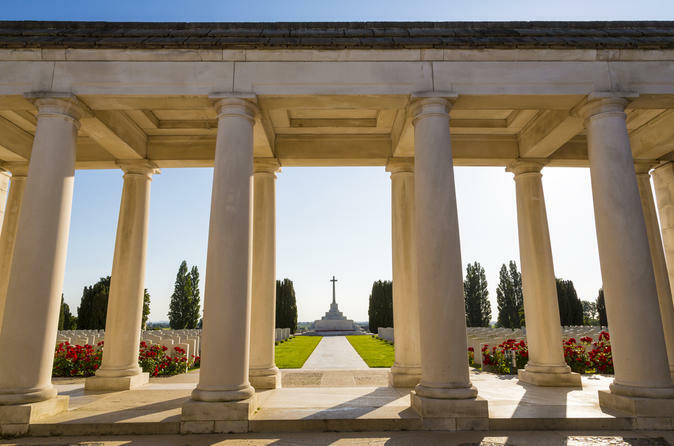 Gain insight into Canada's role in World War I on this full-day private tour from Brussels to the Canadian battlefields, memorials and cemeteries straddling the border of Belgium and France. Hear stories about the victories and tragedies of 20th-century warfare as you explore the trenches at Vimy Ridge, travel along the battle front lines, and visit famous monuments such as the St Julian Memorial and Tyne Cot Cemetery, the world’s largest Commonwealth military cemetery. In the evening, witness the Last Post ceremony at the Menin Gate Memorial in Ypres. Discover northern France's famous World War I battlefields, trenches, cemeteries and memorials on this private day trip from Brussels. 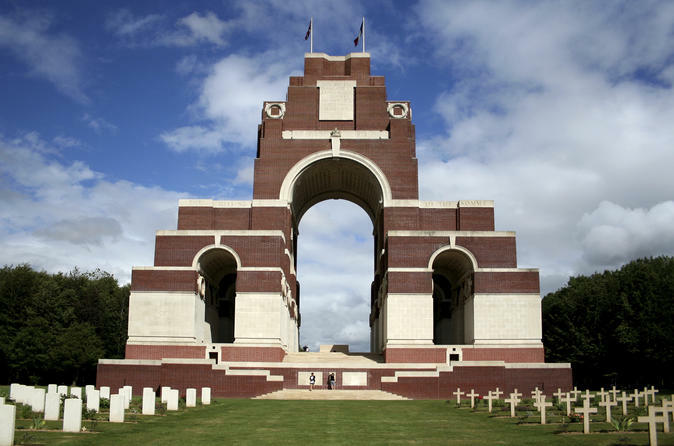 Learn about the history and significance of the Battle of the Somme and see the battlegrounds where Australian and New Zealand troops fought alongside the Allies. Visit noteworthy sites including Thiepval Memorial, Lochnagar Crater and the Winston Churchill Plaque in Plugsteert; and see at the poignant engravings on monuments through the region. 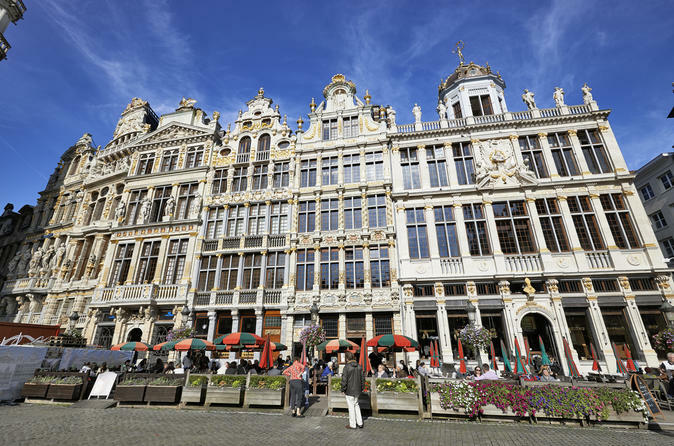 Explore the highlights of Brussels on this private, 3-hour tour with an informative guide. 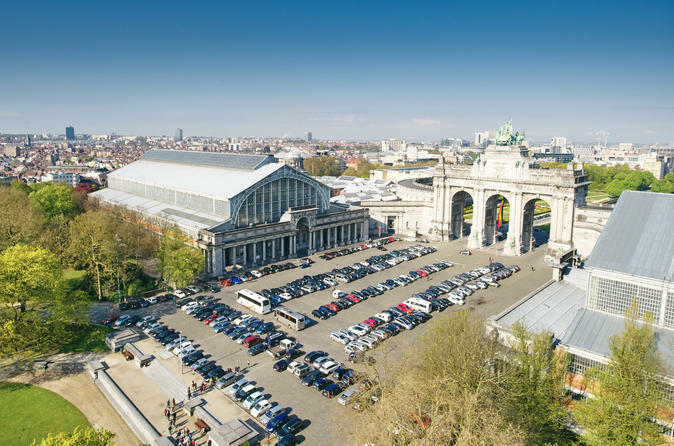 Traveling by air-conditioned vehicle and on foot, you'll gain insight into the city’s illustrious history as you discover famous landmarks such as the Royal Palace in Laeken, the Art Nouveau quarter and St Michael’s Cathedral. Stroll around the magnificent Grand Place, stop for photos at the Manneken Pis statue and the iconic Atomium sculpture, and ride up to the dome of the magnificent National Basilica of the Sacred Heart for stellar views over the city. 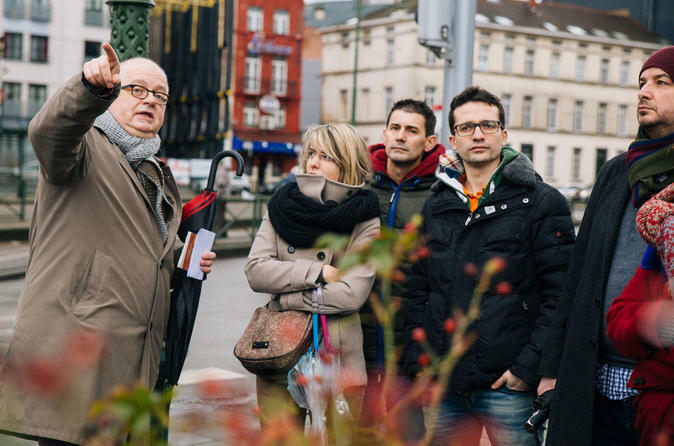 Take a stroll through the multi culture neighborhoods in Brussels during your 3 hour private tour with your local host Geert. 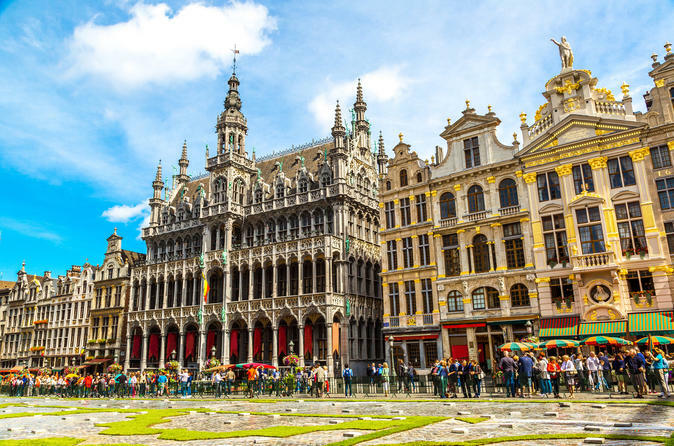 During the tour, you will get to see a number of interesting sights, learn about the local culture and visit one of the best pubs and taste the classic Belgium fries. This tour has everything you need to feel like a local in Brussels. Explore the highlights of Brussels and Antwerp on this private, 9-hour tour with an informative guide. Traveling by air-conditioned vehicle and on foot, you'll gain insight into the Brussels’s illustrious history as you discover famous landmarks such as the Royal Palace in Laeken, the Art Nouveau quarter, St Michael’s Cathedral, Grand Place and the iconic Atomium sculpture. In the afternoon, explore Antwerp, home of diamonds, baroque art and beautiful architecture. Visit the Cathedral of Our Lady to see works by Pieter Paul Rubens, the city’s painting maestro. Cast your gaze over the city from the cultural MAS (Museum aan de Stroom), and finish with a tour of DiamondLand to see Antwerp’s legendary diamond cutters at work. Entrance fees are not included. Stand in the tunnels in Vimy, walk in the trenches where Canadian troops stood in April 1917. See the CWGC's largest cemetery in Europe, come to see the Brooding Soldier where the first gas attack took place. Attend the Last Post Ceremony at the Menin Gate in Ypres. 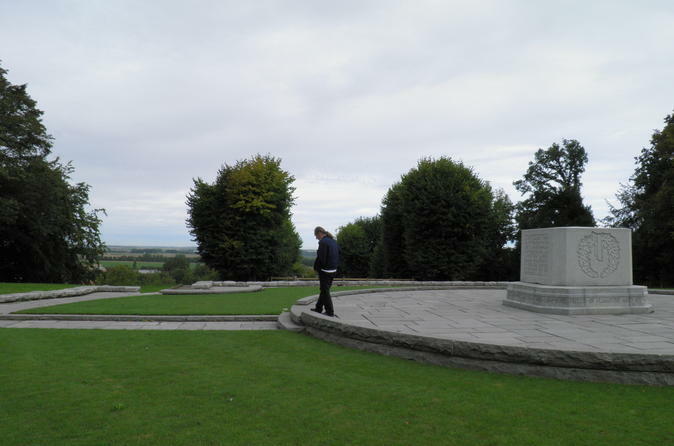 See the dressing station where John McRae wrote the poem "In Flanders Fields".